Through my travels, I’ve had my fair share of nightmares with certain booking companies. I’ve also found many companies who I keep going back to time after time because of their crazy deals, amazing customer service, or a combination of the two. 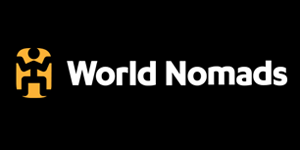 Below I’ve put together a complete list of all the best companies that I check when booking or planning my next adventure. Also, websites that I frequent while on the road to help me out. Bookmark this page and come back to it before you make any bookings for your travel adventures. This page will be updated when necessary and added to frequently. If you have any questions about any of the companies listed or gear used get ahold of me via email and I’ll be sure to help! Every traveler goes through it. Your first few times traveling on your own you are almost guaranteed to over pack making travel more difficult than it needs to be. Through my extensive travel experience, I’ve learned how to pack only the essentials and learned what gear works and what doesn’t. Check out some of my guides and save yourself the hassle by leaving out unnecessary gear. 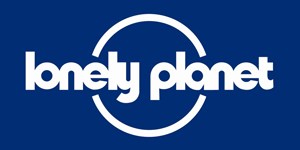 Lonely Planet guidebooks have helped me get the most out of my trips from the beginning. I’ve never gone on a trip without one and you shouldn’t either. You’ll thank me later. We all hope nothing goes wrong in our travels, but sometimes something unfortunately does. One thing you never want to experience when traveling is having something happen without travel insurance. Travel insurance is cheap and keeps you from getting into sticky situations. 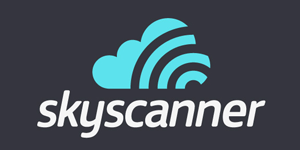 If you are searching for flights, be sure to check Skyscanner before you book. I’ve often found some great deals on airfare here that I didn’t show up elsewhere. A great search engine that can find a majority of the low priced airline tickets on the web. 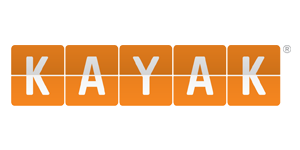 I usually start my search for airfare with Kayak. 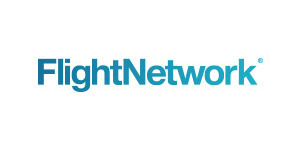 Flight Network can be a great place to find cheap flights as they partner with a large number of airlines and buy flights in large volume which gets them a deal which they pass on to the customer. They also have price drop protection on flights booked through their website so there is peace of mind that the flight you bought will be as cheap as you can get it for. If you are looking for reviews on accommodations then there is no better place to look. There are endless user reviews that will tell you every little detail about pretty much every hotel or hostel on Earth. They also compare prices, so if you are looking for a one-stop shop, you can begin it all here. This is a big company and you can often find some deep discounts on this site. 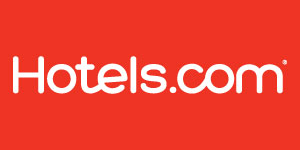 I actually find myself booking with hotels.com more and more often lately. 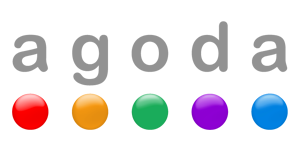 Agoda is based out of Singapore and is, in my opinion, the best site to book accommodations within Asia. Great rates and a vast selection of guest houses, hostels, and B&B’s make this a prime choice when traveling in Asia especially. There are so many different booking companies online these days. It is hard to tell what is a good deal a lot of the time because you can often get overwhelmed and it can be hard to compare prices. The companies below have proven to me time and time again that they have the best deals and very rarely do I ever even have to browse another site to find something I need. Start with these guys if you are looking into booking a trip. 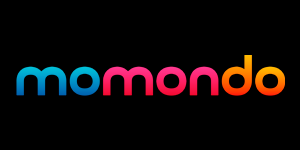 Momondo is the ultimate search aggregator for finding killer travel deals. Whether you are looking for the best deals on airline tickets, accommodation, or even car rentals, they have the best comparison search engine out there. If you haven’t used them before, I HIGHLY recommend checking them out. 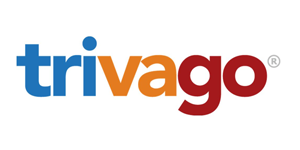 If you are looking for a website to compare hotel rates than Trivago is your place to go. It has the largest database out there, and while it is not always my first choice when booking hotels, it does cut down your search time when looking for the cheapest hotel rates. Guided tours are great, especially if you are new to traveling. They give you an amazing opportunity to meet people that can potentially become lifelong friends. Also if you are having trouble finding a travel buddy, this can be the perfect chance to meet like-minded people. Add this to the fact that you will get guided by experts in the area and you are set up to have a life-changing experience. 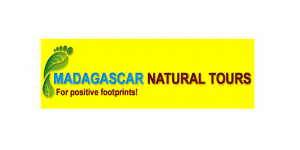 One of the largest and fastest growing guided tour companies out there. 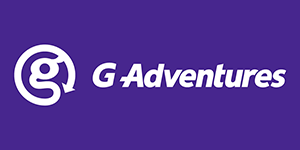 G Adventures has a tour for just about anywhere in the world. If you want to see as much as possible and meet some friends along the way a guided tour with these guys is a great option. 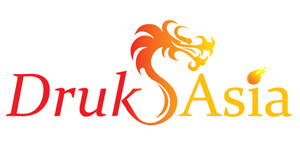 For Everything Bhutan including some real off the beaten track tours into the kingdom check out Druk Asia! Surfing in North Korea? Yes Its possible! Uri Tours showed me a side of North Korea that most could never imagine. 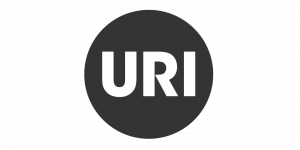 Check out Uri for some very original tours. Greenland is a unique travel destination which requires some very technical planning. Guide to Greenland not only arranged it all, but made sure I got the most authentic Greenland experience possible! Iceland is one of those destinations that gets under your skin. 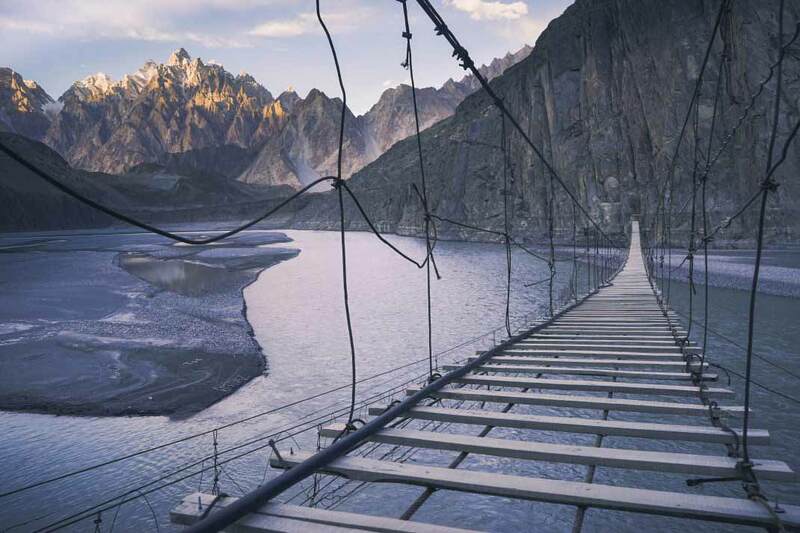 Its immense beauty and natural landscapes are addictive, but mass tourism is changing things. Iceland Unlimited puts a unique spin on eco friendly tourism and gets you away from the crowds on your own adventure! With travel restrictions for foreigners to Tibet it can seem a daunting experience to get here. Tibetan Highland Tours is Tibetan run and owned, they will make sure you get to see all corners of Tibet in the Tibetan way with no hassle! My mother has been a banking advisor for many, many years. She also knows a thing or two about traveling herself. 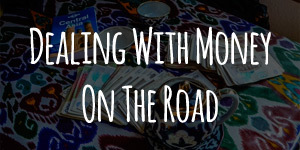 In this guest post, she shares some of her most important tips for not only saving money while in other countries but also how to protect it and what you should always have with you.